I do not know why, but I really like this trailer. We seen this story 2.3 billion times, and yet I still laugh. 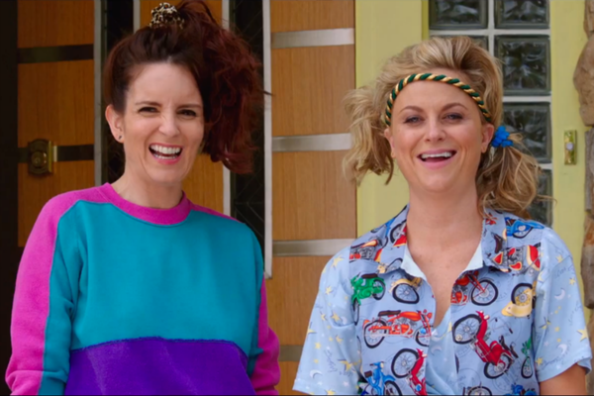 I do not know if it is because Tina Fey and Amy Poehler have such amazing chemistry or that John Cena is the hilarious safe word. I am sold on the film, even though it goes against my better judgment. Maybe, I am still hopeful for a great comedy for 2015 because so far, the comedies have been just okay. Us, movie fans, deserve at least that much, and if they cannot provide this, no one can. Do you think I am putting all of my eggs into one basket, or do you think there is truth to what I am saying? Watch the trailer and let me know.